Valentine’s Day is coming up very soon! I know my kids are waiting for some candy and chocolate. 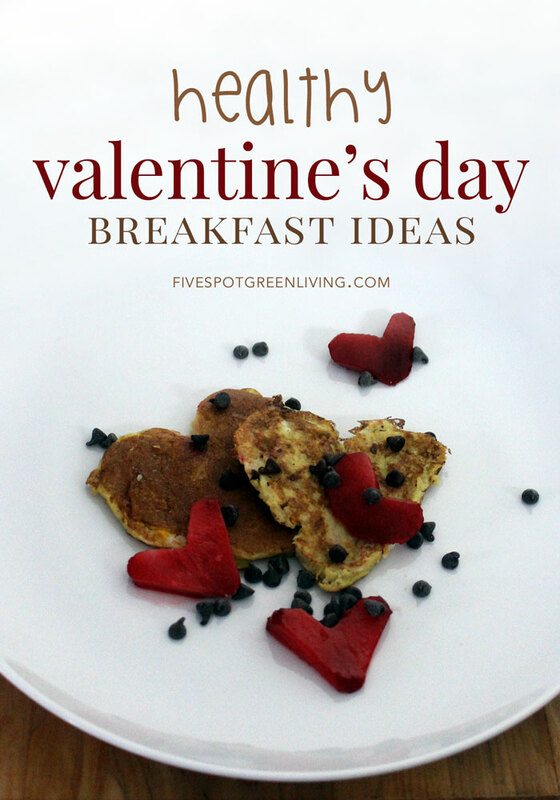 I would much rather send them off to school using one of these Healthy Valentine’s Day Breakfast Ideas. There are so many healthy recipes you can adapt to make them festive for Valentine’s Day but these are my favorites! Traditionally, Valentine’s Day breakfast ideas are loaded with sugar and very indulgent. If you are on a special diet plan, watching your weight, or if you are getting ready for an upcoming fitness event then these breakfasts can be a no go option. 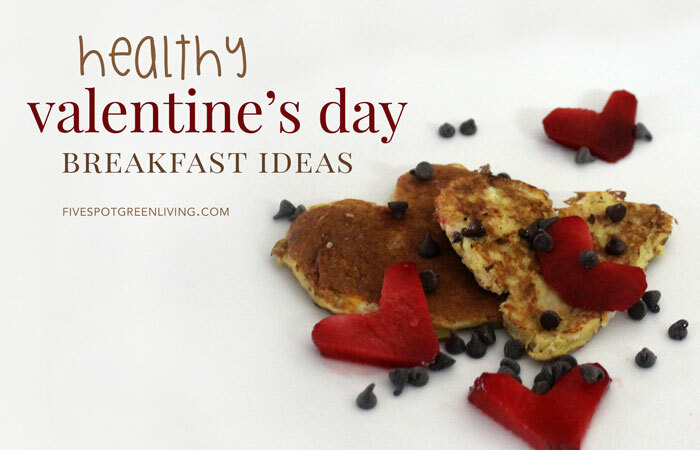 If you still want to celebrate Valentine’s day with your family, there are options that you can create for breakfast that are healthy and not loaded with sugar. 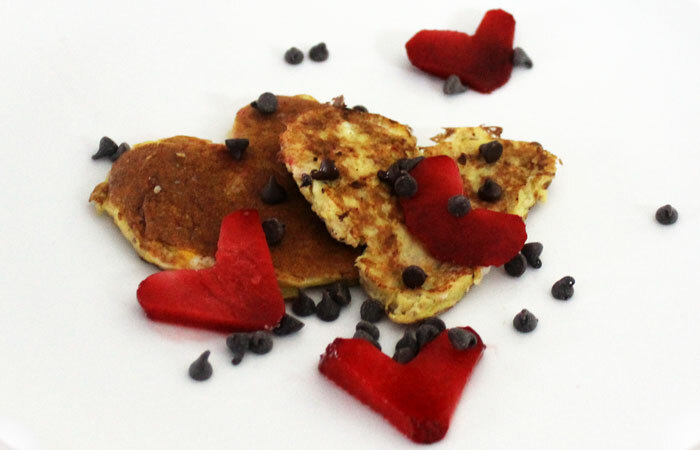 Here are a few Healthy Valentine’s Day Breakfast Ideas. Banana pancakes are very easy to make. All you need are eggs and bananas. Mix the two ingredients together until you get a pancake like consistency. Cook in the same way you would traditional pancakes. Top them with strawberries and add some organic honey to taste. This gives you the benefit of having potassium packed bananas, the benefits of organic raw honey, and the benefit of several fruit servings in one easy to make breakfast. Add a special touch by cutting the pancakes into heart shapes. Smoothies are a go to for many people who have busy lives. They are easy to make, easy to pack with superfood and protein, and can be sipped on while driving to work or dropping off the kids. 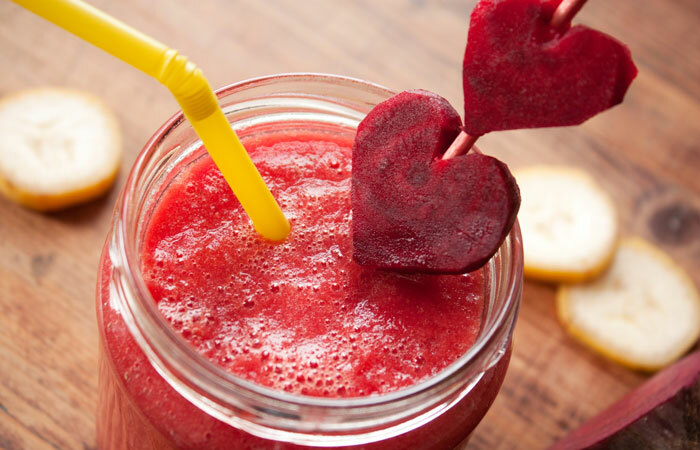 You can make the smoothie special for breakfast and Valentine’s day by making it heart conscious and red. Use strawberries, pomegranate, and bananas to create a pink hue. Pack a bigger punch by adding greek yogurt. If you want, make some coconut milk whipped cream and top the smoothie for an extra addition to this special smoothie. You show you care about your significant other’s heart health as well as caring about them on such a special day. Use a heart cookie cutter to cut beets and add to a skewer for a fun (and healthy) decoration. Muffins with raspberry inside! Use this all-natural oatmeal chocolate chip muffin recipe as your base. 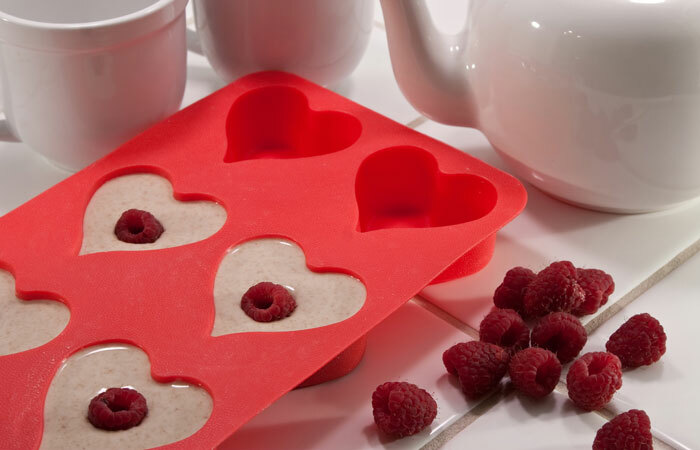 When you are ready to bake, spoon the batter into heart-shaped muffin pans and add a red raspberry into each muffin. These are just a few ideas. If you want more, or if you aren’t sure these are something your significant other would like, look to vegan options. 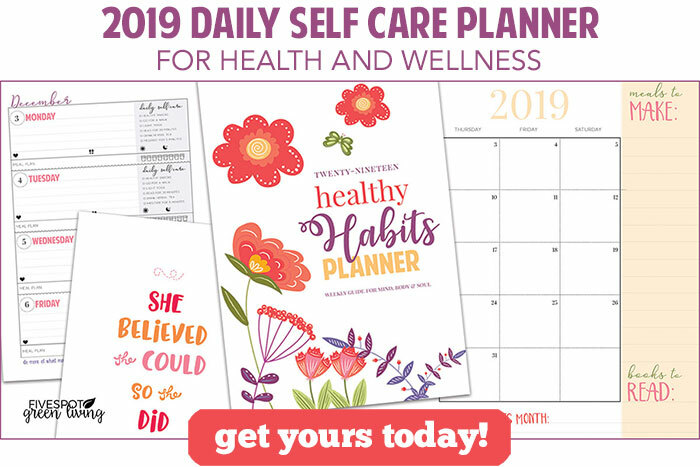 The reason for this is that most vegan options are loaded with superfoods, give you energy boosts, and are loaded with fruit to give you a healthy start for the day.